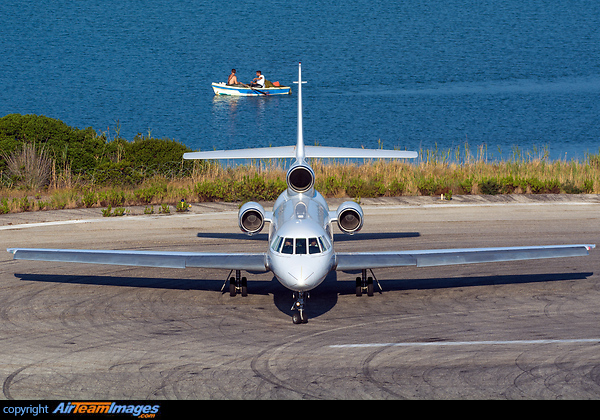 The Dassault Falcon 50 is a three engined super mid-sized, long-range corporate jet. It is a three engined development of the earlier Falcon 20, the final, definitive version is the Falcon 50EX, production finished in 2007. Uses TFE731-3-1C turbofan engines, rated at 3700lb thrust.